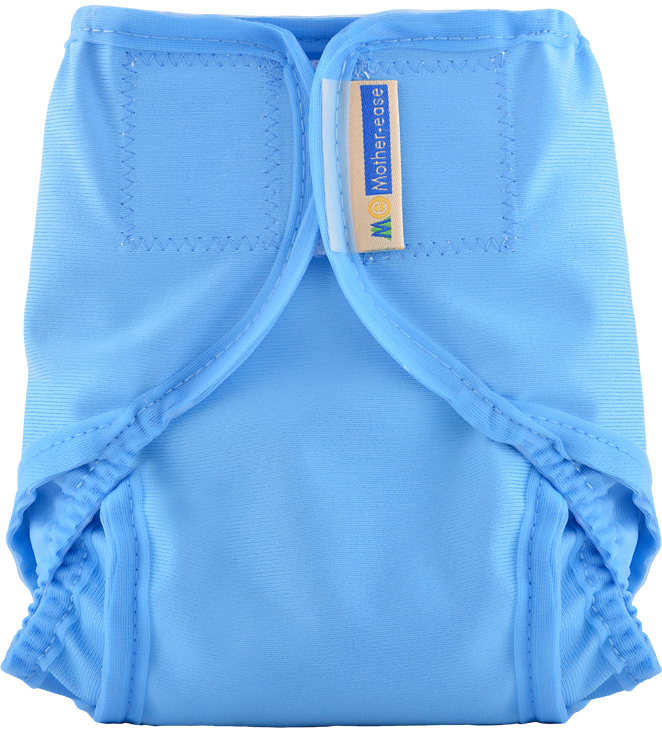 View cart “Charcoal Filter 2-pack” has been added to your cart. 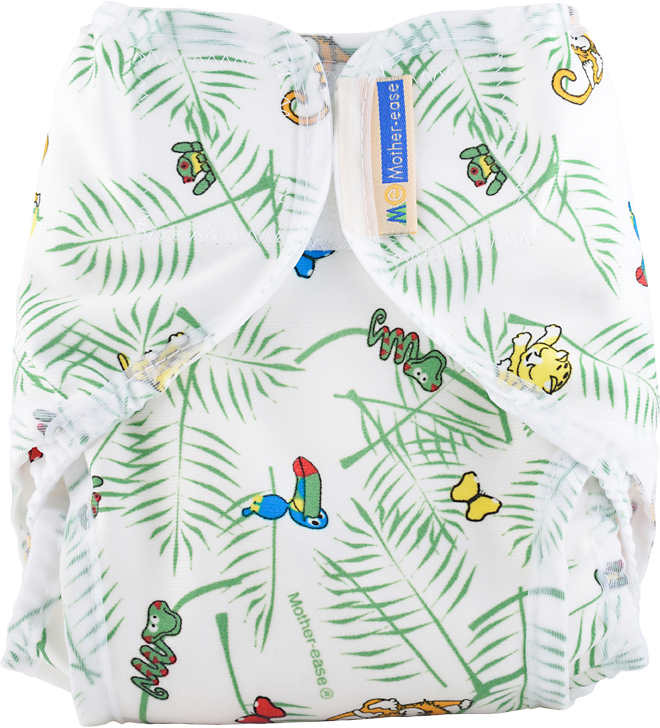 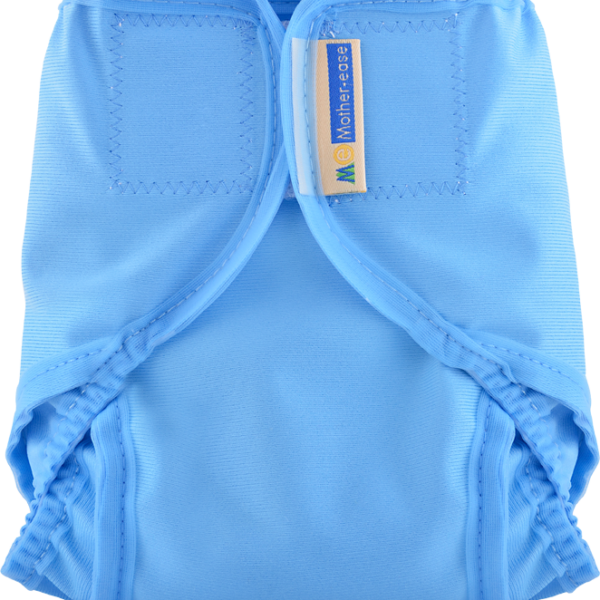 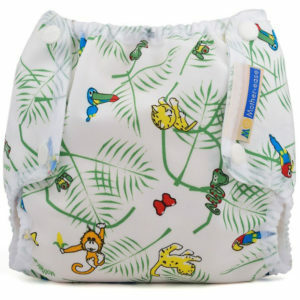 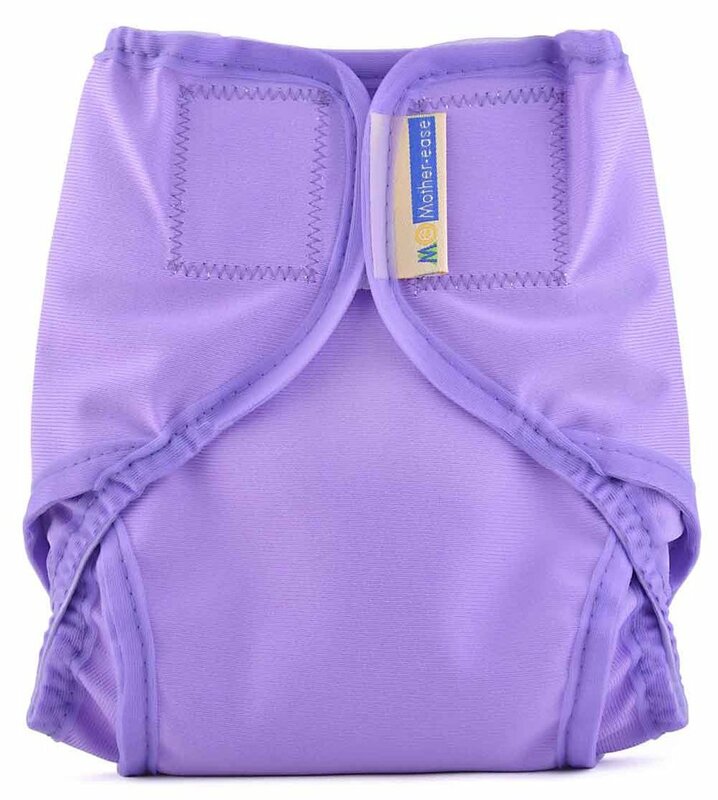 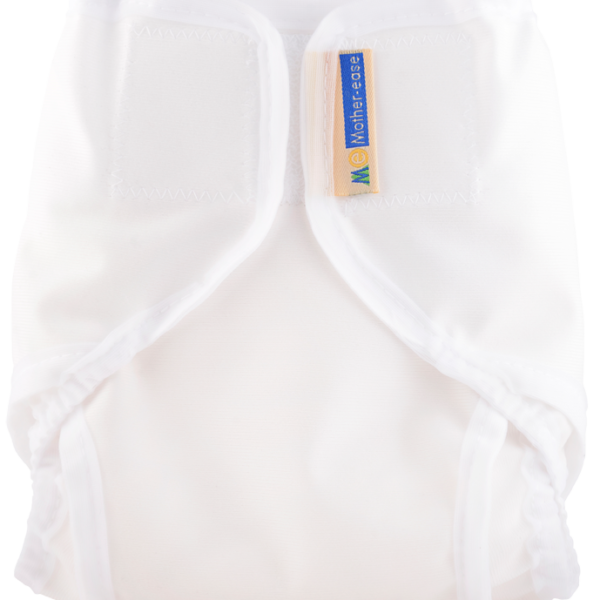 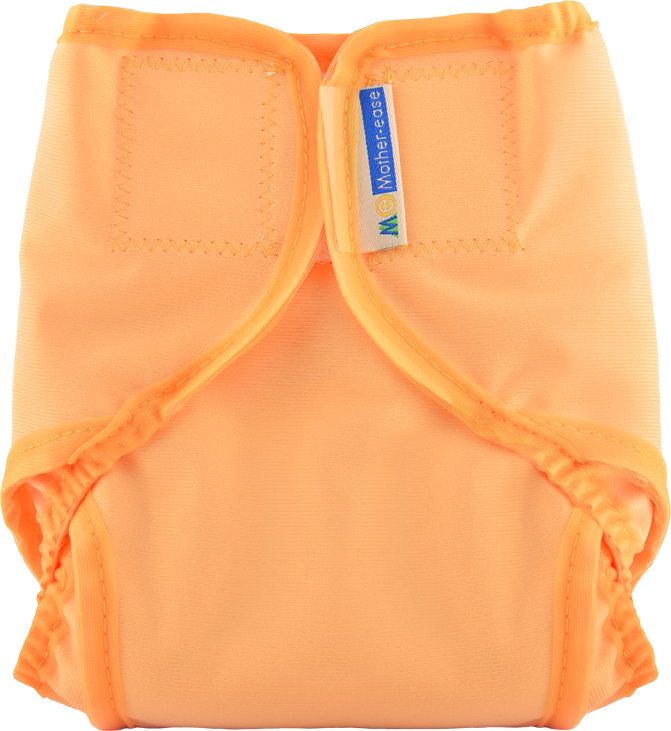 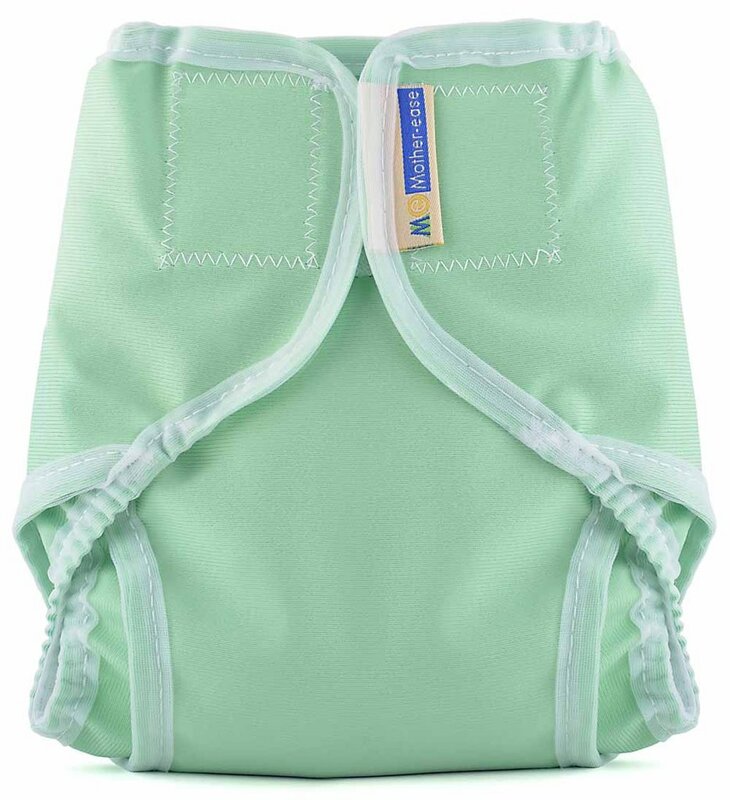 A lightweight, breathable and waterproof diaper cover. 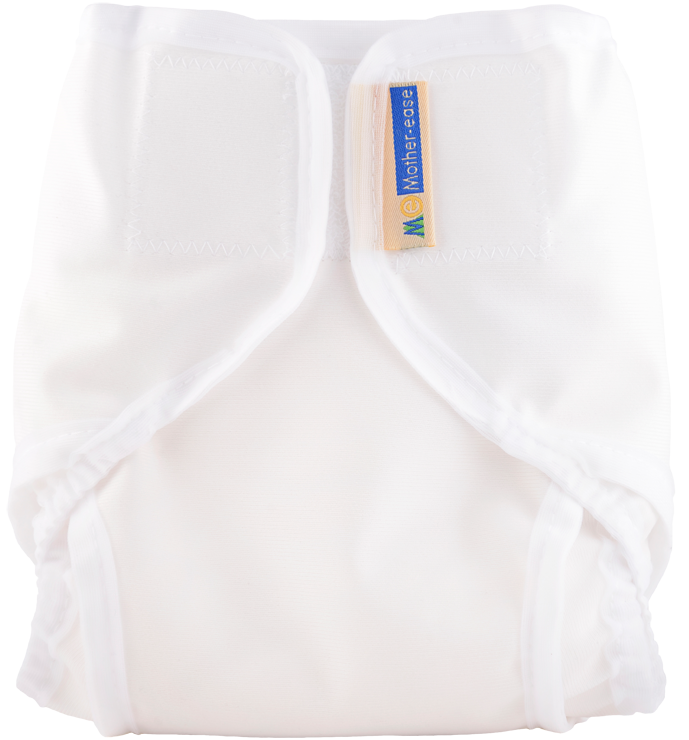 These Mother-ease Rikki covers are fastened with velcro closures and have gussetted leg openings for optimal fit. 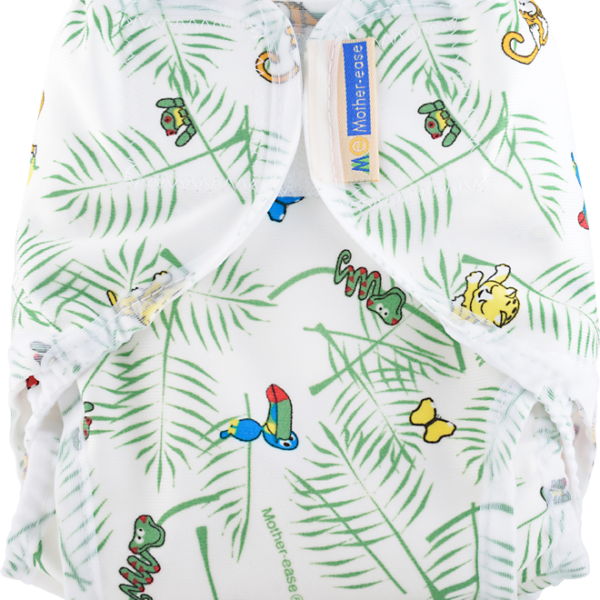 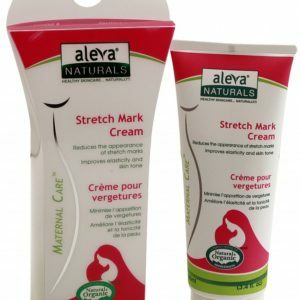 The elastic edges are covered with a superior nylon binding which helps prevent moisture from wicking onto baby’s clothes.